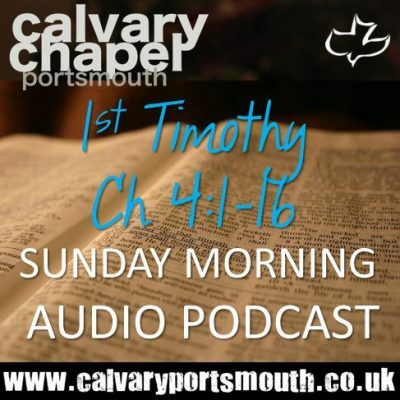 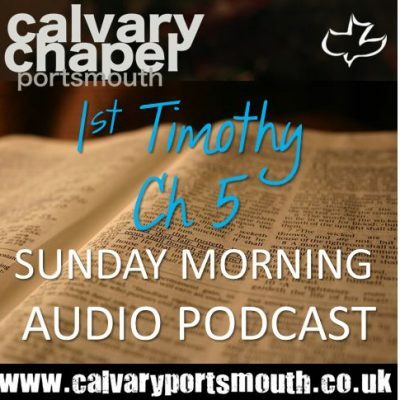 This teaching on 1 Timothy 5, by Pastor Barry Forder, was given on 7th April 2019 at Calvary Chapel Portsmouth as part of our family service. The Audio and Powerpoint slides used in this study are available for free download. 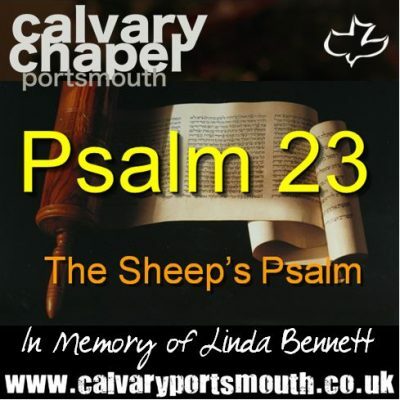 May you be blessed and encouraged by this teaching.